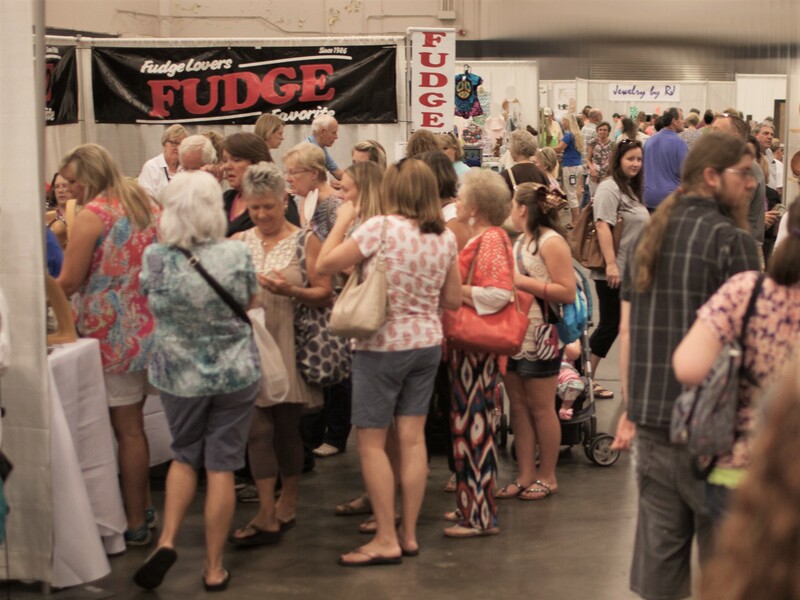 The 8th annual Mississippi Craft Show will be held at the Clyde Muse Center in Pearl, MS! 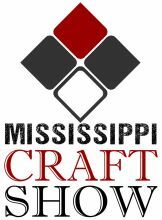 The Mississippi Craft Show will be held on FRIDAY, August 16th from NOON – 6:00 pm., and SATURDAY August 17th from 9:00 am – 5:00 pm. 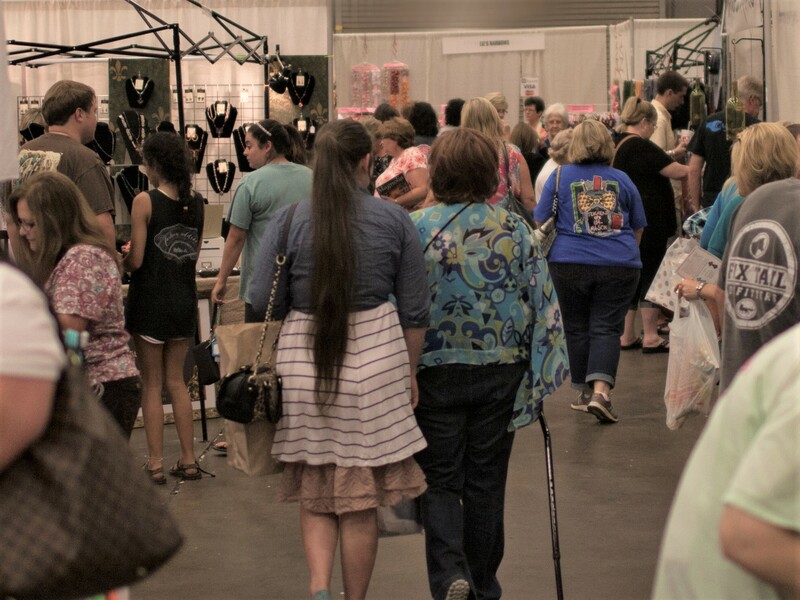 This event is an indoor retail shopping festival located in the beautiful Clyde Muse Center just off Interstate 20 in Pearl, MS. Discover 100% handmade Arts and Crafts featuring works by U.S. artists. 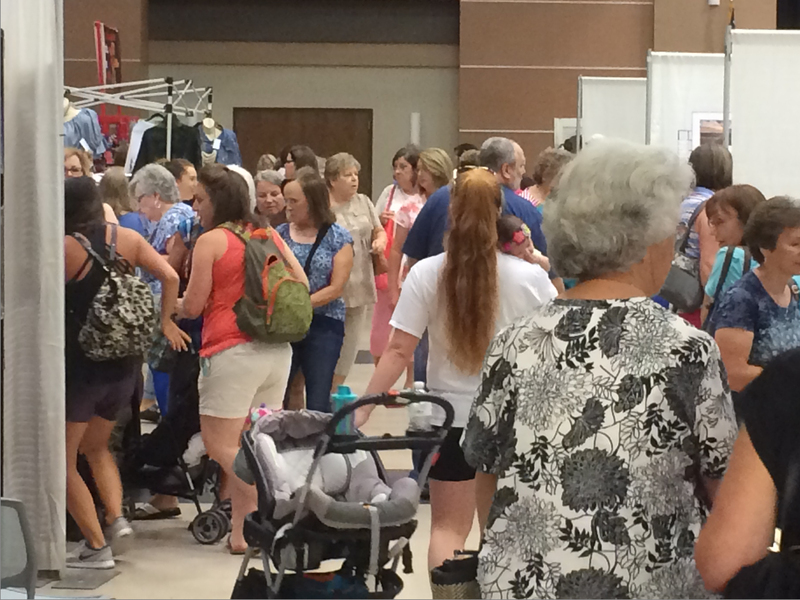 Join us for a weekend of fun and fantastic shopping! We can’t wait to see you there! Children 12 and Under – Free. Follow us on Facebook for the chance to find discount coupons, win free tickets, and other great prizes.